Home / Western Traditions / Kabbala Denudata: The Kabbalah Unveiled: Containing the Following Books of the Zohar: The Book of Concealed Mystery & The Greater and Lesser Holy Assemblies. 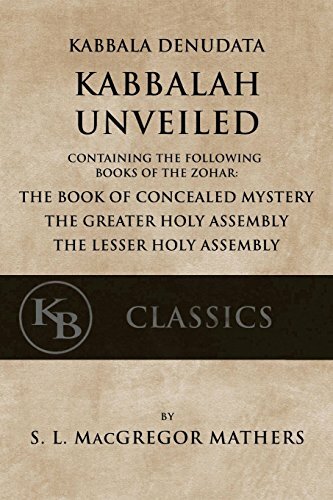 Kabbala Denudata: The Kabbalah Unveiled: Containing the Following Books of the Zohar: The Book of Concealed Mystery & The Greater and Lesser Holy Assemblies. The present work contains three principal books of the Zohar, the key to the Kabalistic system. 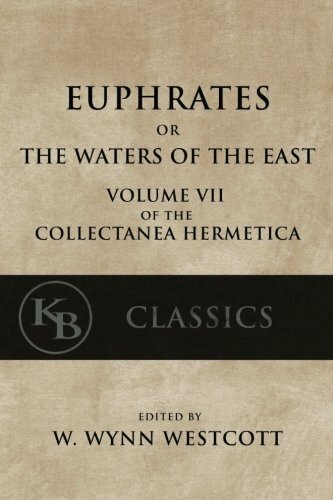 The translation is principally taken from the Latin version of Knorr Von Rosenroth, but also collated with the original Chaldee and Hebrew text, and in many instances translated directly therefrom, especially whenever the Latin rendering seemed unreliable. 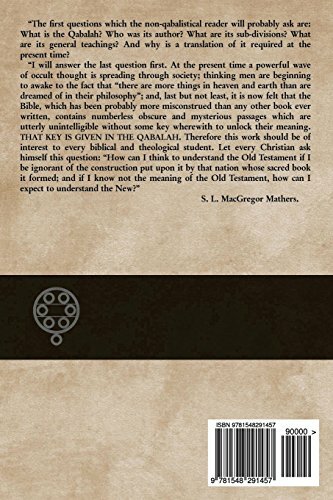 || From the Introduction: “The first questions which the non-qabalistical reader will probably ask are: What is the Qabalah? Who was its author? What are its sub-divisions? What are its general teachings? And why is a translation of it required at the present time? I will answer the last question first. 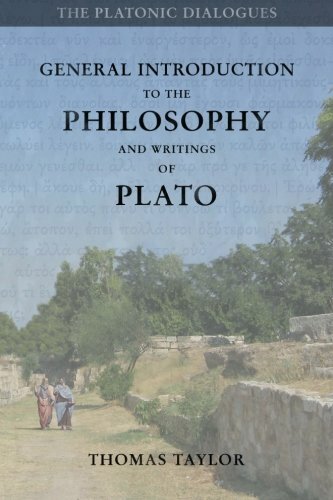 At the present time a powerful wave of occult thought is spreading through society; thinking men are beginning to awake to the fact that “there are more things in heaven and earth than are dreamed of in their philosophy”; and, last but not least, it is now felt that the Bible, which has been probably more misconstrued than any other book ever written, contains numberless obscure and mysterious passages which are utterly unintelligible without some key wherewith to unlock their meaning. THAT KEY IS GIVEN IN THE QABALAH. 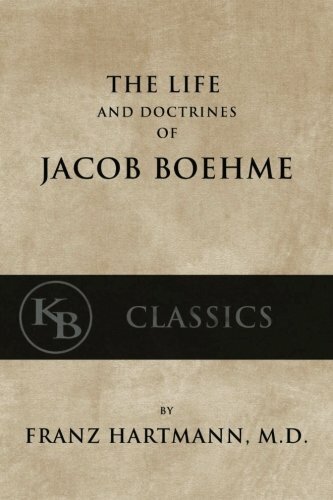 Therefore this work should be of interest to every biblical and theological student. Let every Christian ask himself this question: “How can I think to understand the Old Testament if I be ignorant of the construction put upon it by that nation whose sacred book it formed; and if I know not the meaning of the Old Testament, how can I expect to understand the New?”—S. L. MacGregor Mathers.